As we head farther into spring, it is beautiful to see the bright sun in the morning. It seems that the sun is rising on the horizon in the center of our street as I leave for the day. God has the day in His control and under His plan. 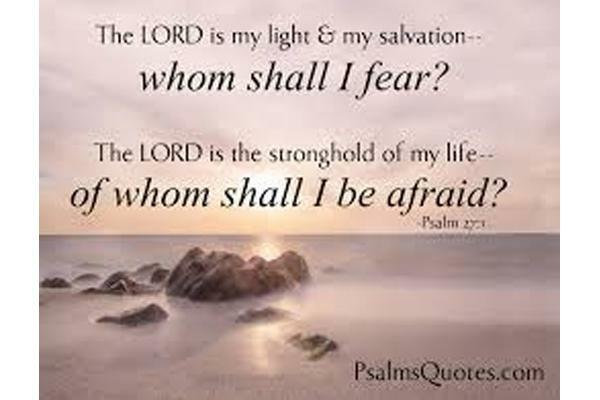 Knowing that God is my light and salvation, I can go into my day with confidence that He is with me every step of the way. God is our stronghold. We have nothing to fear. But… sin has a way of putting doubt and thoughts in our minds that draw us away from trusting in God’s love and care for us. Don’t let that pull you away. Rest assured, that no matter what the fear or struggle may be, God is holding us close. He sends His Spirit to protect and reassure us of His unfailing love. Jesus prayed, that if it was God’s will, He could take the suffering away. It is a daily reminder that God walked with Jesus to the cross, knowing the pain and suffering that was going to take place. God hears our cries. He walks with us, too. Trust in the Lord and know God has you in His loving arms. with the community, and flourish in our life together. The next Early Childhood meetings are scheduled for Wednesday, April 10 and Thursday, April 25. On April 10, the East Region will meet at Immanuel Lutheran Preschool, 5211 Carpenter Street, Downers Grove. 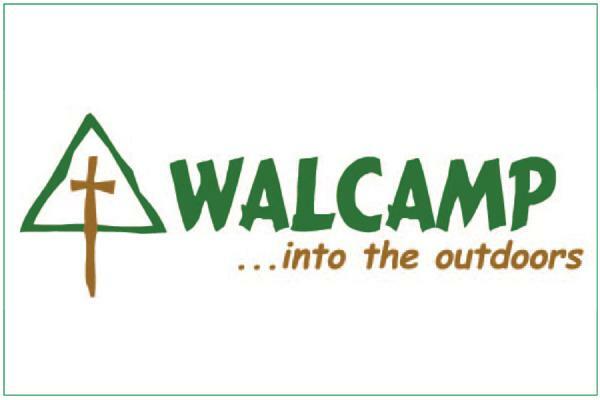 Their topic will be ‘Nature Based Learning’. On April 25, the West Region will meet at Zion Lutheran School, 408 Jackson Street, Marengo. The topic of their meeting will be ‘Referring Students to Special Education Programs’. Both events begin at 4:30 p.m. 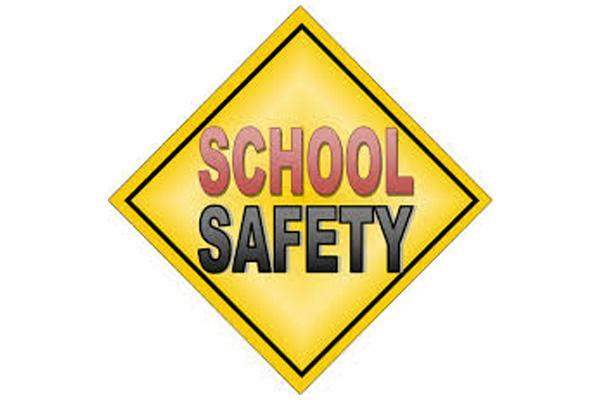 The School Safety Conference this year will be held on Wednesday, April 17 from 7:30 a.m. to 4:00 p.m. The location is Monty’s Elegant Dining Hall, 703 South York Road, Bensenville, IL 60106. You may see details attached. Register here. Principals and Admissions Directors – Plan to join us at Concordia University, Chicago on Monday, April 8 from 8:30 to 12:00noon for the final Leadership Conference for this school year. 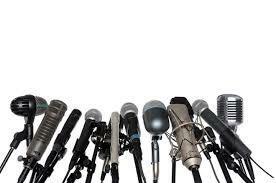 We will be having a very interesting panel discussion on ‘Talking to the Press’ in an emergency. Our knowledgeable panelists will be Ravi Baichwal (ABC7 Weekend News Anchor), Ann Ciaccio (NID Communications Office), and Maryann Mills (Leyden School District 212 Communications). We will also recognize the principals from the NID who are retiring at the conclusion of this school year. Please print your parking pass here and display it in your front window. 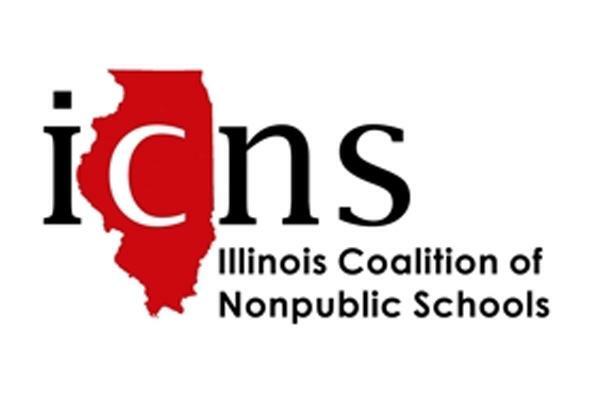 The Board of Directors extended the four-year renewable Call to Lois on behalf of the Northern Illinois District at their March 18, 2019 meeting. We share in her commitment to the wellness of the Church and our church workers through her support and encouragement of our commissioned workers. We are excited to see what God has in store for Lois as we work to flourish in our life together in our Northern Illinois District. 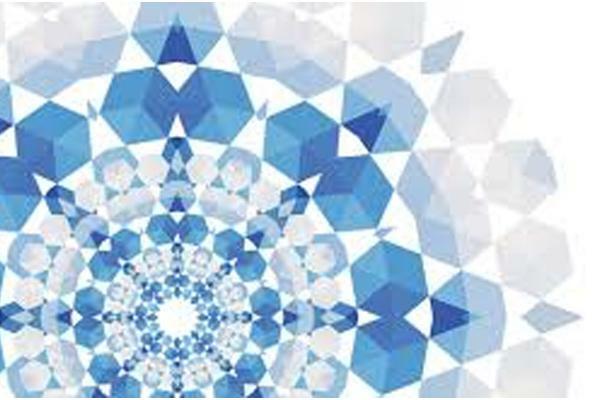 Her installation is set for the opening chapel service of the 2019 General Pastoral Conference, held Tuesday, May 21, 2019 at 9:30 a.m., Concordia University, Chicago. 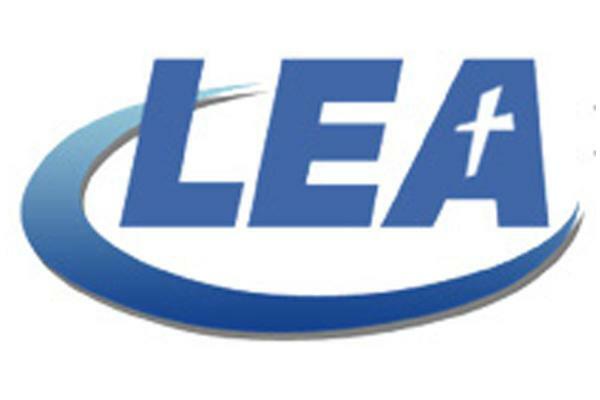 The LCMS Northern Illinois District office is looking for an Administrative Assistant for the Mission Facilitator for Schools. This is an under 30 hour position with some flexibility with hours. 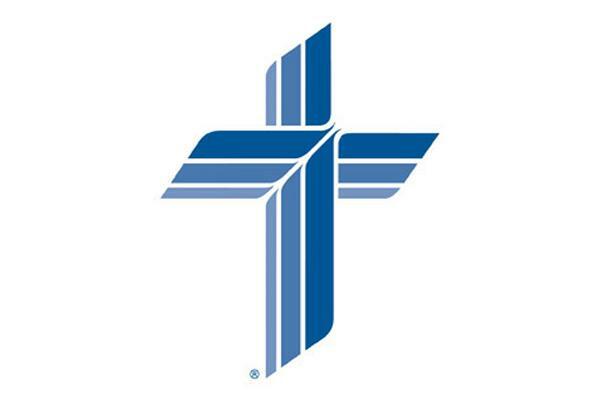 The Kaleidoscope Fund is a granting program offered by the Lutheran Church Extension Fund (LCEF) and designed to support eligible Lutheran Church-Missouri Synod (LCMS) ministries with outreach and expansion. 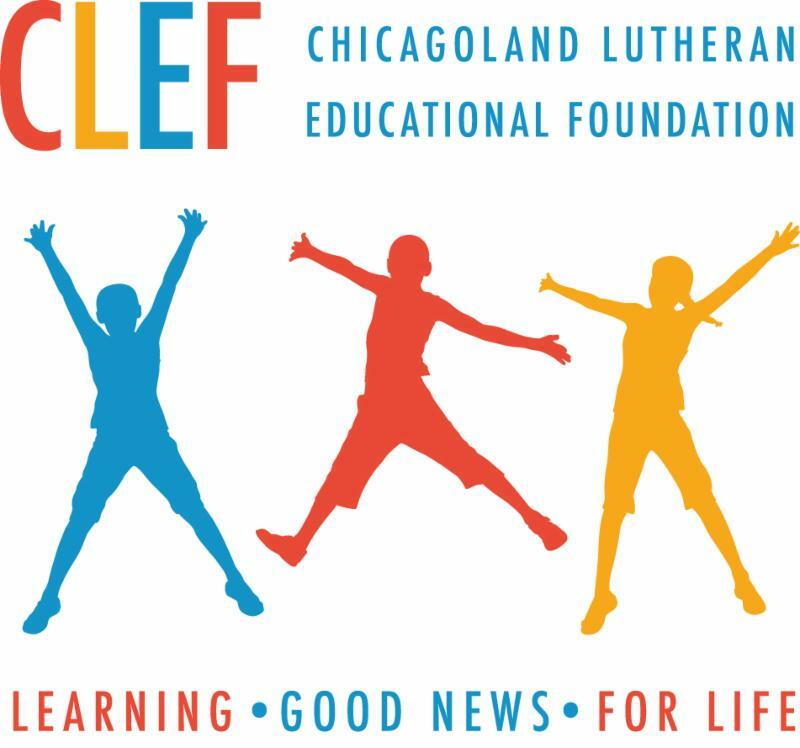 This year, LCEF is narrowing the focus of impact for the grant to LCMS K-8 elementary schools. Lutheran schools play a critical role in impacting the community through Christian education. Funds will be granted in amounts between $15,000 and $75,000. 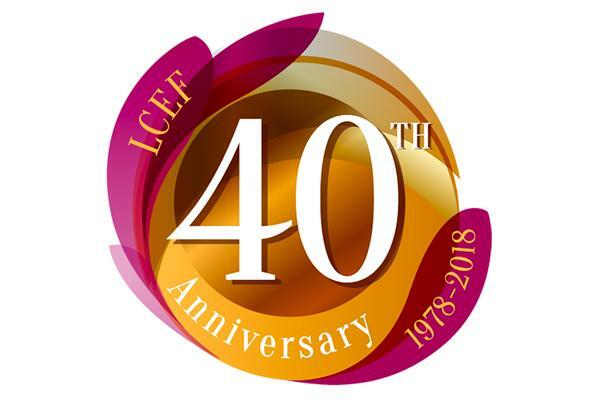 The 2019 grant process began Monday, April 1, when information was offered live on the webpage www.lcef.org/kaleidoscope. Those eligible for the grant will be asked to submit a grant proposal summary for review by committee. The proposal submission deadline is May 31, 2019. 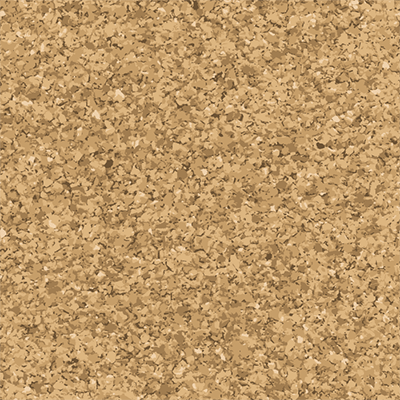 You may print a flier here. Here is a very encouraging development. The Seventh Circuit had ruled that the housing allowance is constitutional in opposition to the ruling issued by the Wisconsin US District Court. The Freedom from Religion counsel may appeal this ruling to the Supreme Court; however, the Supreme Court can decide whether or not to accept the case. As you begin working on your end of the year agenda, consider have your staff do a book read over the summer. There are so many great choices available. Some principals already have the following titles as they were given to us at the National Administrator’s Conference in Washington DC. Please remember that you should be starting to prepare your Cumulative Annual Report (CAR). The new due date for 2019 is April 15. This new due date supersedes that date on your report form. The CAR must be emailed to Keith Wilharm, NLSA Consultant by April 15. You may print your invoice from here for the $125.00 NLSA accreditation fee which is also due April 15. In a recent update, we have learned that the funds are ready to be awarded. Forms must be completed. Parents should be getting an email from Empower. Schools need to go on the Portal and check their school form. Complete it if it is not done. Please continue to talk to your stakeholders and donors. Target ten people in your congregation who are stewardship minded. Share a success story about your school. 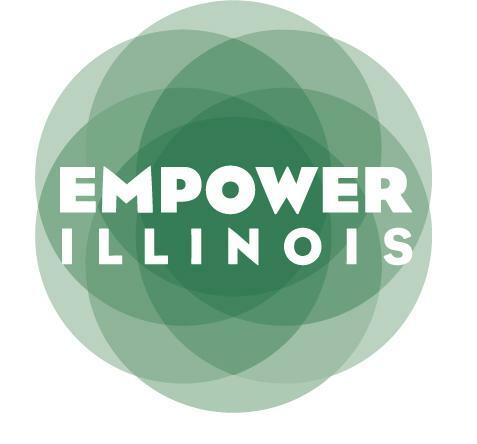 You may find complete information at www.empowerillinois.org. We are heading into the time of year when schools begin searching to fill vacancies they will have for the coming school year. Please encourage your Rostered workers to update their CMIFs so search time might be reduced for schools looking to extend calls. If you have a Rostered Worker retiring at the end of the school year, please have them contact Keith Wilharm at 708-223-3112 or keith.wilharm@nidlcms.org. We will need to know the worker’s name and retirement date. If you will have a vacancy to fill for the 2019-2020 school year, please contact Lois Stewart with information so it can be posted in the NID website. Update Your Contact Information Online . All rostered and non-rostered church workers are asked to please update their NID contact information when there is a change of email, address, phone, etc., or if new in the district. 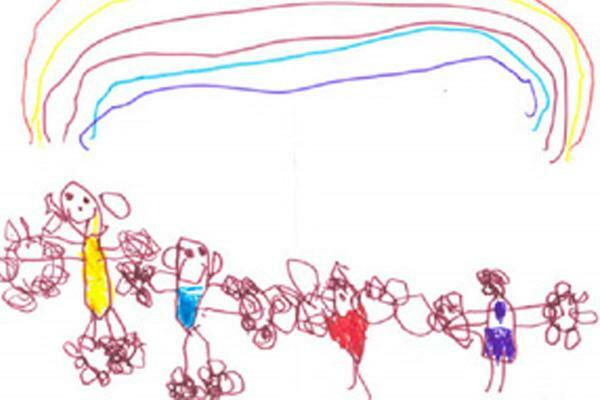 Subscribe me to School Newsletter! Wish to stop receiving the School Newsletter? WAIT! Don't unsubscribe below! Click here and tell us to remove "School Newsletter"
from your preferences but still remain on other NID lists.